Where Can You Get Bursitis? There are more than 150 bursae in the human body. Located within the rotator cuff subacromial bursae develop bursitis as a result of prolonged overhead activities, heavy lifting, playing sports, or an injury. Elbow bursitis can happen as a result of a hard blow to the elbow, leaning on the elbow for long periods of time, or from an infection. The iliopsoas bursa is the largest in the body and can develop bursitis as a result of overuse, injury to the hip, inflammatory diseases and more. Also called “weaver’s bottom” ischial bursitis can happen as a result of sitting on a hard surface for long periods of time, falling on your bottom, or infection. Location on the outside of the hip, the trochanteric bursa can develop bursitis as a result of overuse, poor posture, or a hip injury. There are four bursae location in the knee, all of which can develop bursitis as a result of kneeling for long periods of time, hitting the knee, infections, or arthritis. 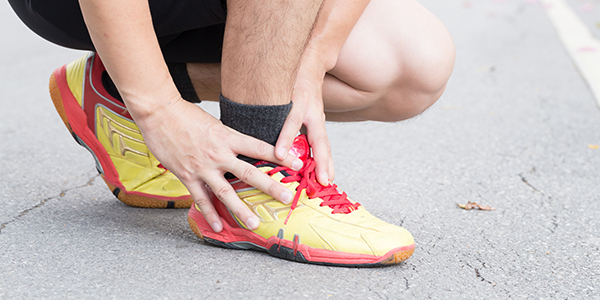 A common cause of heel pain, Achilles & retrocalcaneal bursitis can develop from repetitive use, an injury, or as a result of rheumatoid arthritis. A bursa is a small sac filled with a lubricating liquid called synovial fluid that acts as a cushion between the muscles, tendons, and bones and helps lubricate the joints to move freely. 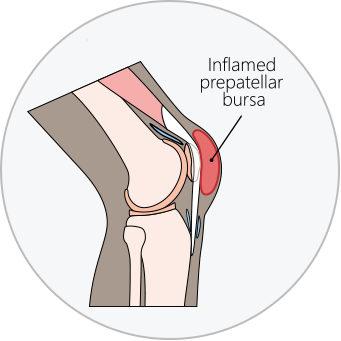 Bursitis happens when the bursae (plural form of bursa) become inflamed; the word bursitis literally means disease or inflammation of the bursa. 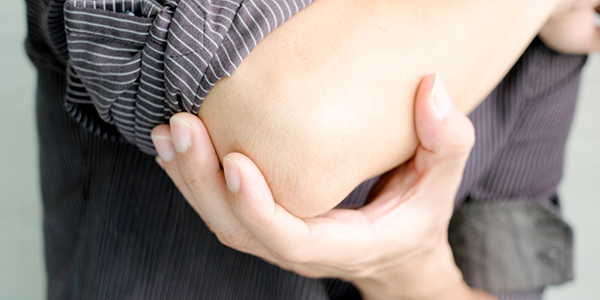 However, the most common cause of bursitis is repetitive movement and pressure on the joint. What are the Signs and Symptoms of Bursitis? Bursitis causes inflammation, tenderness and pain in areas around the joint, including the tendons, ligaments, bursae and muscles. Concerned about any of these symptoms? Book an assessment with a physiotherapist today. Bursitis can be treated at home and in a clinical setting. A pt Health physiotherapist will assess your bursitis and identify any underlying causes. Book an assessment with a physiotherapist today. Can Bursitis Go Away On Its Own? However, if your bursitis is a result of repetitive use, it is likely to reoccur without activity modification. If you have an increased bursitis risk (your job involves repetitive movements, or you have an auto-immune disorder) speak to your physiotherapist about your specific therapeutic needs. 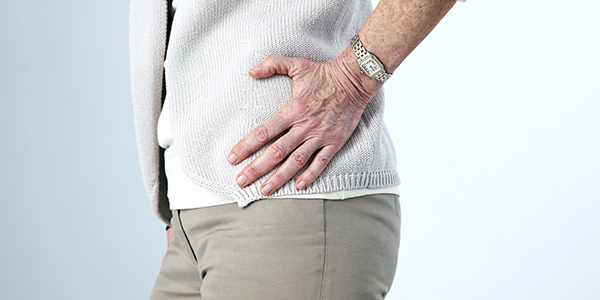 Concerned about bursitis? Book an assessment with a physiotherapist today.